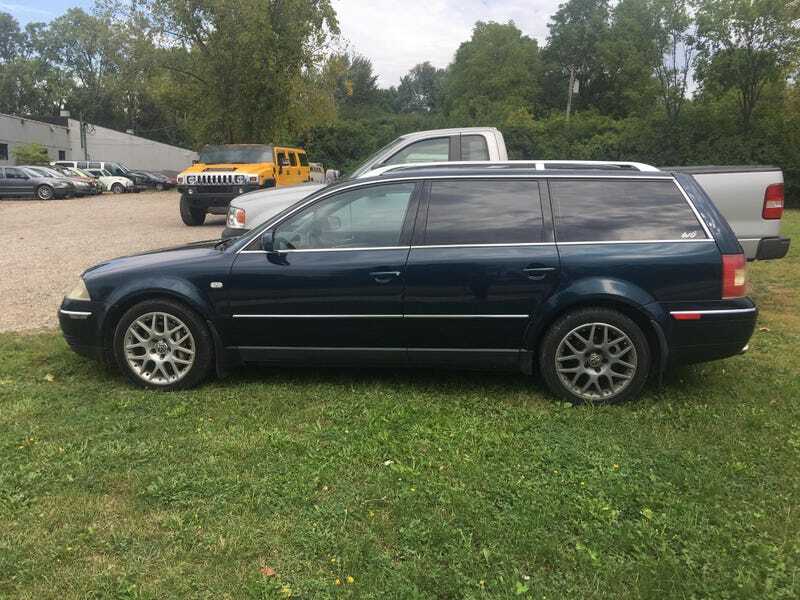 I drove a MANUAL W8 PASSAT WAGON TODAY. I’ve reached peak Oppo or Jalopnik. This is the unicorn Jalops want, but probably won’t buy. This car gave me positive heebie-jeebies! In other news, driving this boosted dogleg machine for the last two days is giving me much joy. I’ve spent the day trying to adjust the headlights, and trust me when I say even though they won’t go back down, they’re more aligned than when I got the car last year.